Serving communities across southern Ontario, we offer mobile hot tub services including repairs and installation, parts and accessories. Call us today. 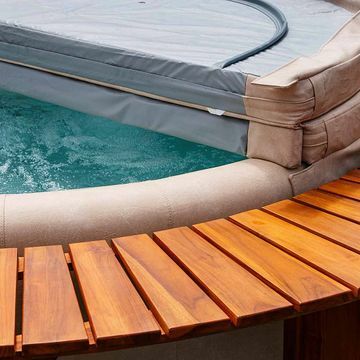 Looking to create a relaxing oasis in your backyard with a hot tub? Express Hot Tub Service supplies a wide variety of top-quality custom hot tubs in southern Ontario as well as hot tub parts and accessories. Serving Georgetown, Burlington and surrounding areas, we are a mobile company offering services for all makes and models of hot tubs. 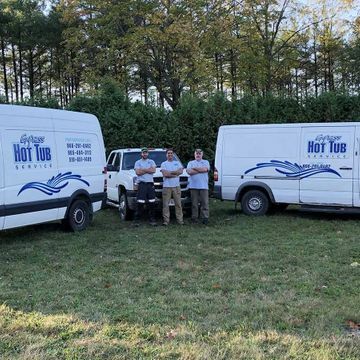 Owned and operated by David Taliano, Express Hot Tub Service has served residential customers in the Queen Elizabeth and 401 corridor areas for over 30 years. Along with offering reliable hot tub installation, repair and servicing, we also supply chemicals, covers and ozonators for effective hot tub maintenance. 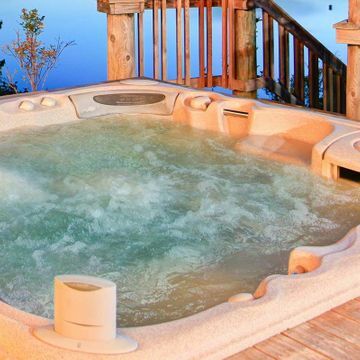 Enjoy a hot soak after a long, tiring day of work, or socialize with friends on a cool night with custom hot tubs from Express Hot Tub Service. Call David today to get your hot tub installed by him and his team. If you're in need of repair, our service techs are certified and experienced to do the repair on the spot. Using technicians that are certified from manufacturers like from Gecko® and Balboa®, you can trust that our repairs will hold up long after we've fixed your hot tub or pool. David Taliano has more than 30 years of hot tub repair experience. Call us to place an order for our high-quality hot tub products. Garden hot tubs, landscaped hot tubs, inground hot tubs – get one today.